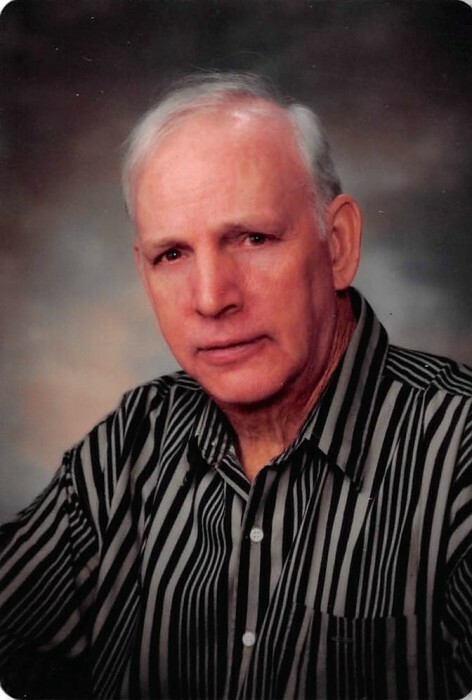 Jack Lackey, 83, of Connersville passed January 25, 2019, with family and friends by his side. 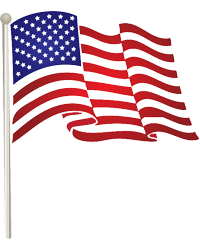 He served in the United States Army from June 3, 1958, through June 2, 1960. Jack retired from Roots Blower in 1998 and was a lifelong member of the NRA. Survivors include his wife, Diana Lackey; three sons, Josh Lackey and wife, Jennifer, Shane Creech and wife, Tamara, Chance Creech and wife, Cathy; a daughter, Barbara Day; five grandchildren, Autumn, Rayna, Gavin, Zach, and Kate; three great-grandchildren; and a brother, Bob Lackey. A memorial service will be conducted at a later date. Miller, Moster, Robbins Funeral Home has been entrusted with the arrangements.